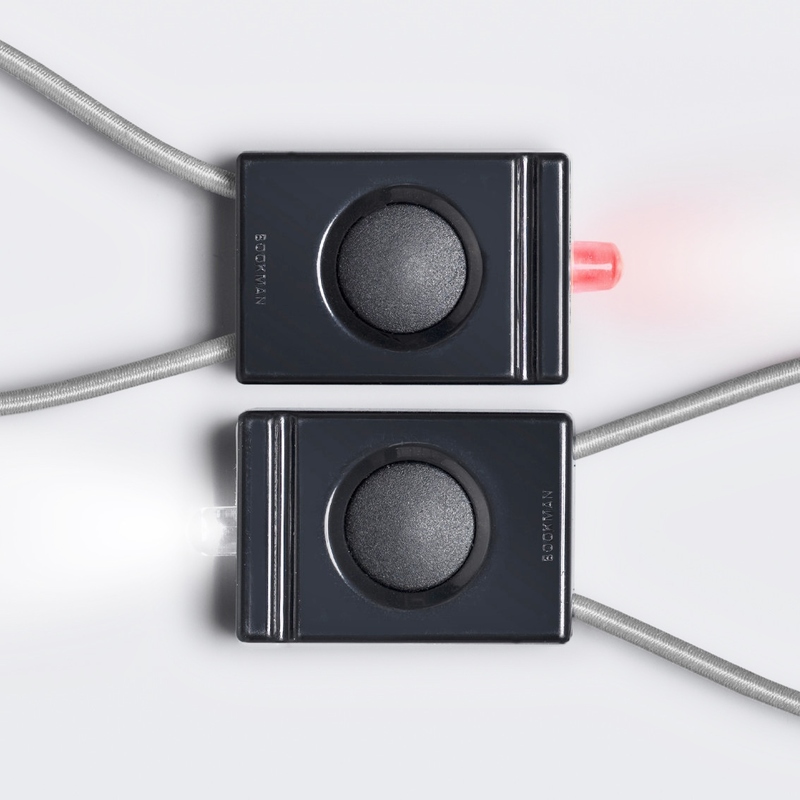 These bicycle lights lights are an essential accessory for the keen cyclist. Designed by Bookman in Sweden, they are simple to attach to and detach from the bike. Each pack contains one front light (white LED) and one tail light (red LED). 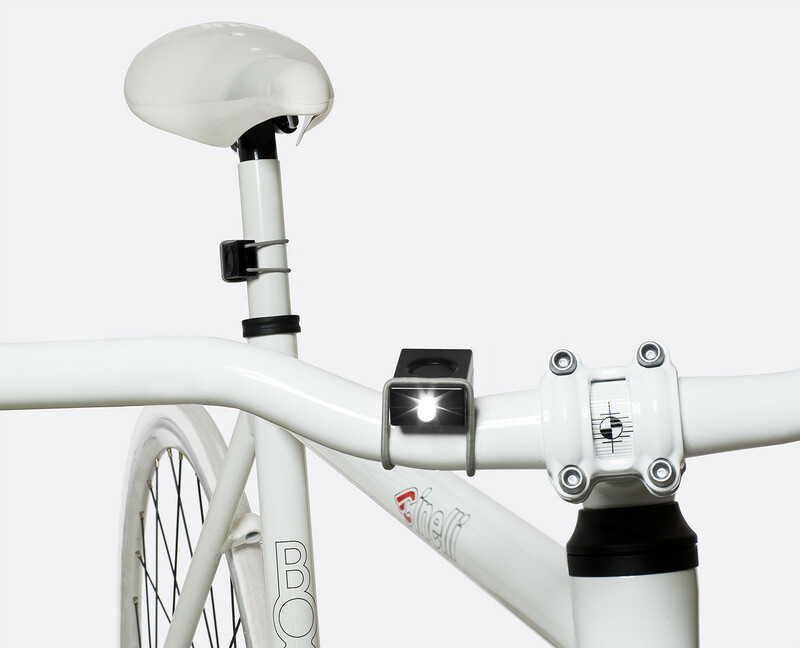 Attach the front light on the handlebar and the tail light on the seat post by means of strong stretchy bands. Contains 2 x CR2032 in each light body. To easily change the batteries, simply loosen the screws on the bottom. An ideal gift for the cycling enthusiast. These novel bicycle accessories are the latest addition to our Gift range. They make great gifts for any level of cycling enthusiast, from the weekend family outing to the likes of the Tour De France. See also our Bicycle Cup Holder.